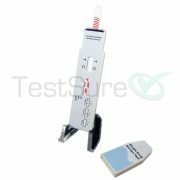 Free Shipping on All Drug Test Products – No Minimum! TestSure’s 5 panel drug test card tests for 5 of the most commonly abused substances. 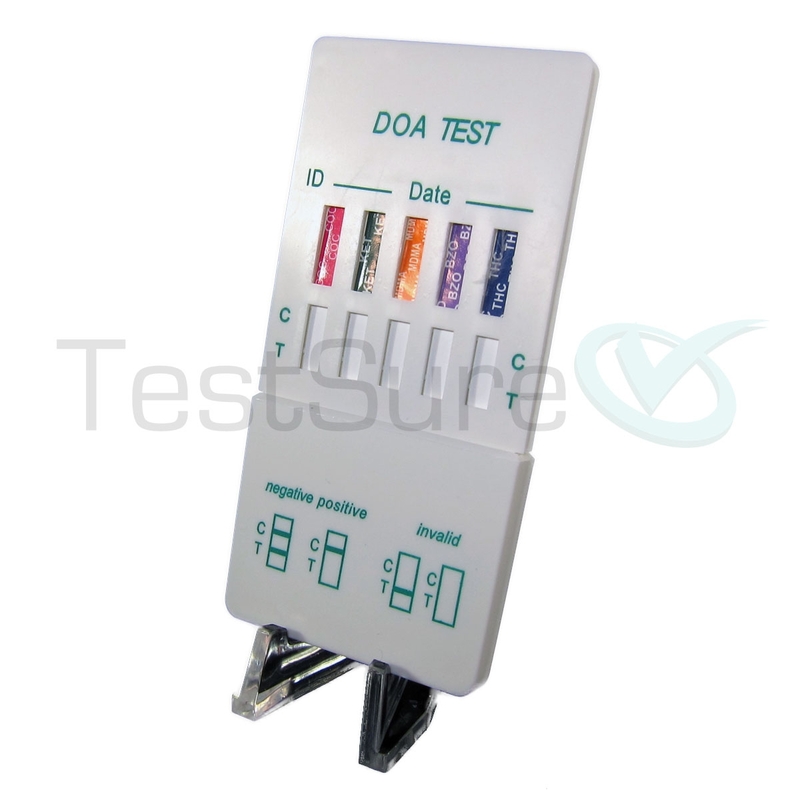 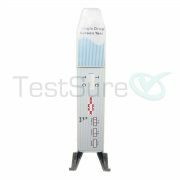 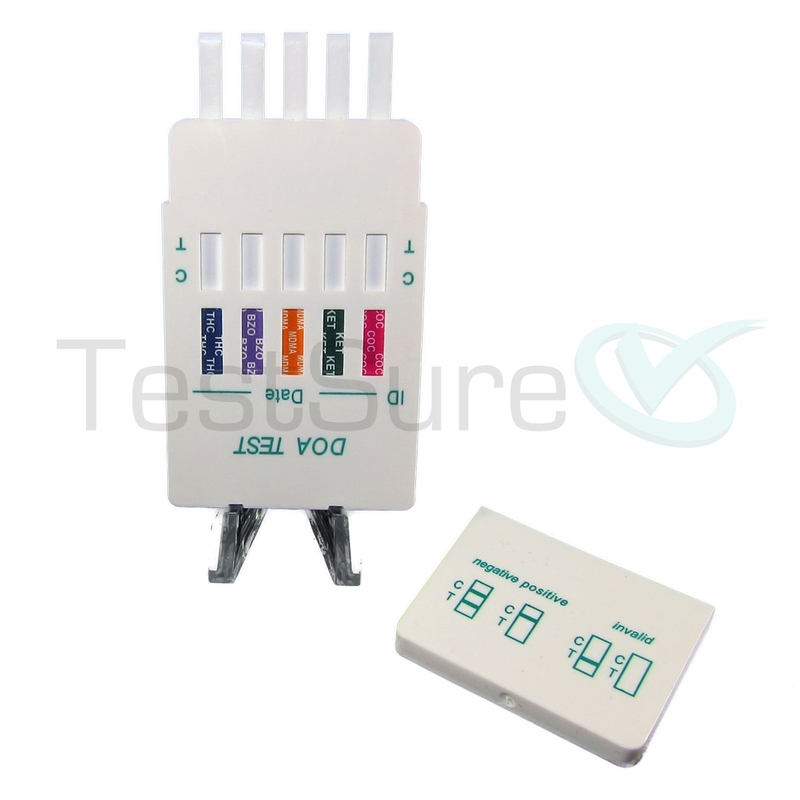 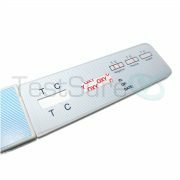 This is the same test trusted and used by medical labs and here its available for you to purchase and use in the privacy of your own home. 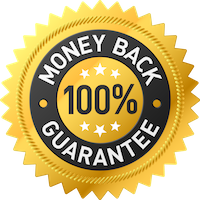 Our test cups are FDA and CE certified and come with a 100% money back guarantee! 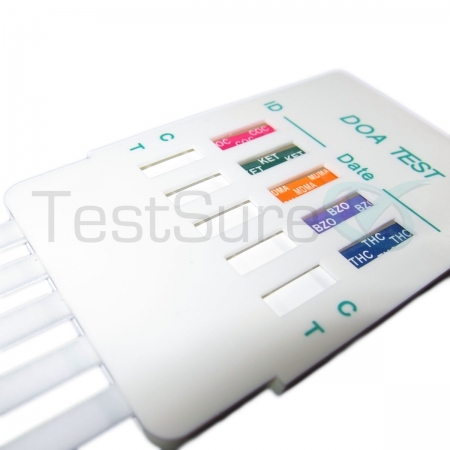 The following drugs are screened for with our 5 panel drug test card. 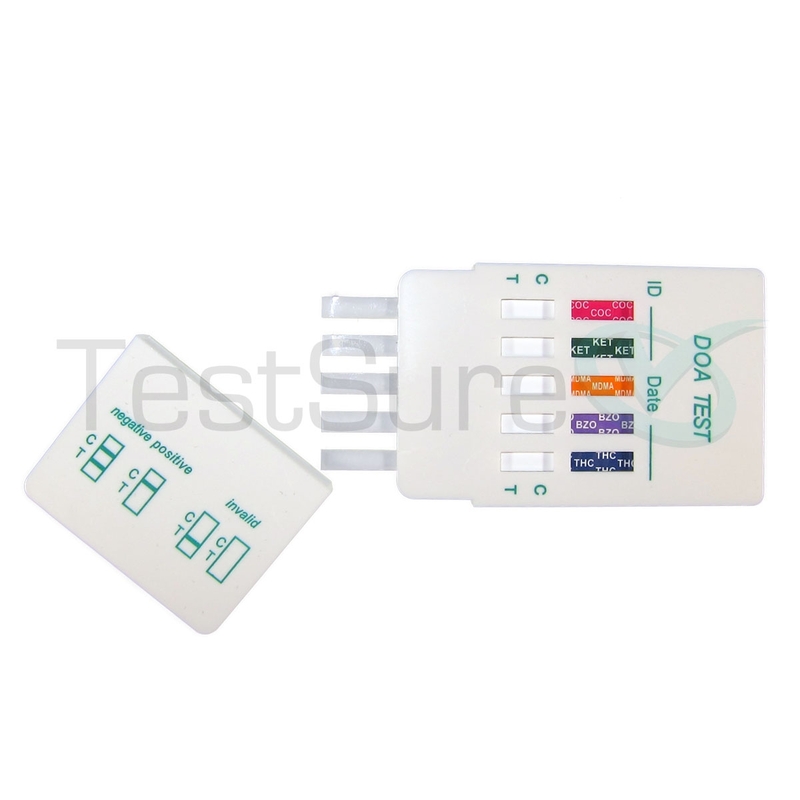 Unlike drug test cups, our drug test dip card will give you individual test results for each substance screened, so you’ll know which drug the user has tested positive for. 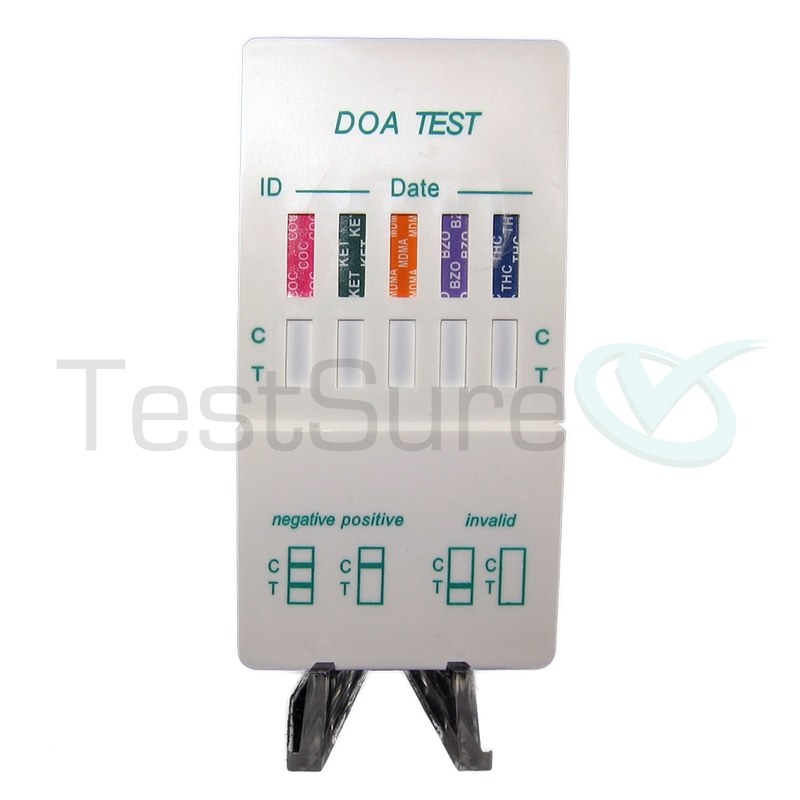 If any of the following substances are detected in the subject’s urine, the test will return a positive result in that drugs results section. 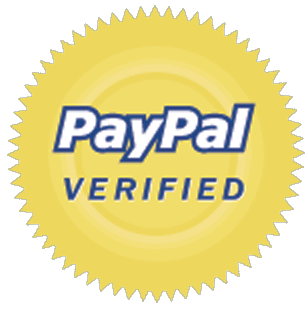 To view chart, rotate phone into landscape mode.